Ah, Hallowe’en. It’s the one time of year No Award doesn’t complain about American cultural imperialism. * Yes, it’s deeply frustrating that you spend all day carving a pumpkin, and 24 hours later it’s covered in fruit flies. But come on, this is a festival that involves costumes and confectionary. We’re not complete monsters**. 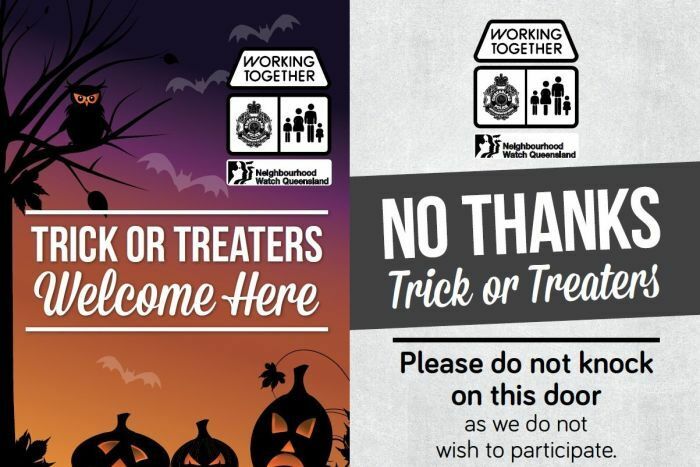 So if you’ve only just remembered that costume party you were invited to back in August, or if you’ve received a polite letter from a neighbour, letting you know in advance that their children will be trick or treating and asking if you’d like to participate, No Award is here to provide some extremely scary costume suggestions. *An actual lie, it’s the Imperialist theft of several festivals that have been smushed into one culturally appropriative nightmare, and Stephanie will complain about it all she wants. ** We are in fact complete monsters. I’m just crazy ’bout the way we move, doin’ the linkspam rock.